Yesterday, I spent a lovely day with the Friendship Quilters Guild in Athens, AL, which also has some members in the North Alabama chapter of the Modern Quilt Guild. We had such a fun time! I have just a couple of open dates before my 2019 schedule is completely full. Contact me ASAP to set something up for your guild! Before I headed out of town though, I made sure to finish my latest medallion quilt just so I could add it to my trunk show. My, oh my! Quilting this was quite an undertaking. When I say that it was an undertaking, I mean that I spent 24 hours over the course of three days on the quilting. This is undoubtedly the most detailed quilting I have ever done, and I absolutely love the result. 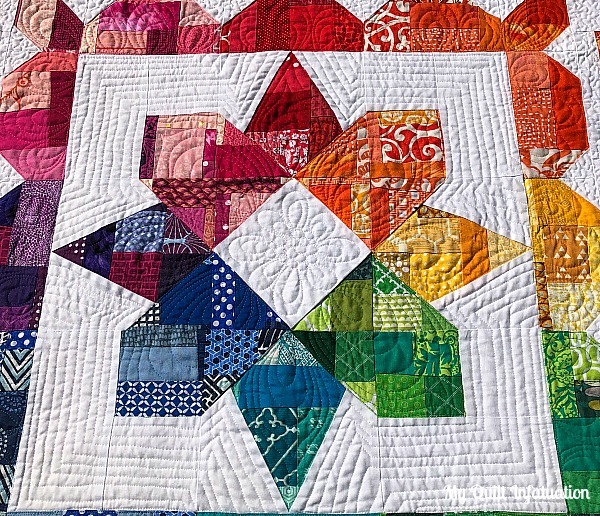 In the center, I quilted a free motion flower, and continued the petals into each part of the rainbow, including three petals in each part of the scalloped border. In the negative space, I echoed the shape of the center and I like the way the straight(ish) lines play against the softer petal quilting. 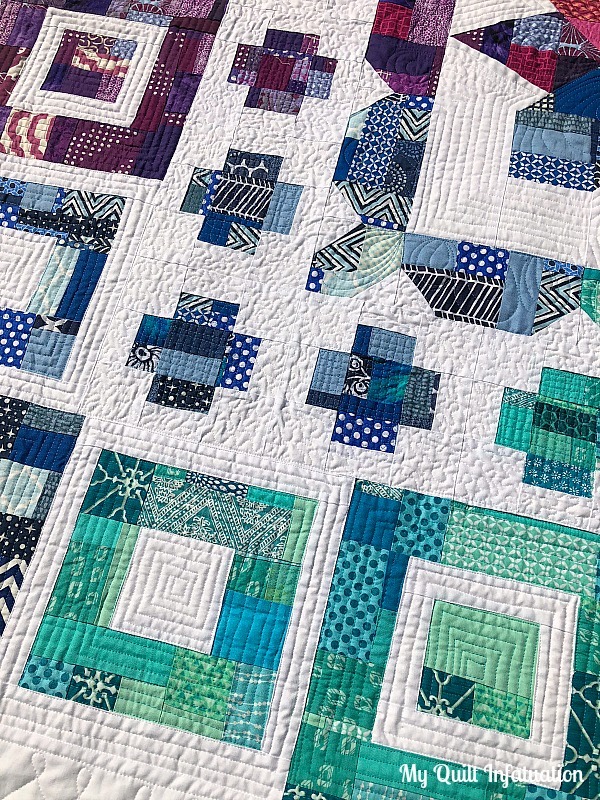 In fact, throughout the entire quilt, I chose to quilt straight lines against curved designs to make sure that each part of the medallion really stood out (just an FYI- the entire quilt was quilted with free-motion, even the straight line designs). On the Greek Cross blocks, I opted for a very small crosshatch quilting to follow the shape of the blocks. 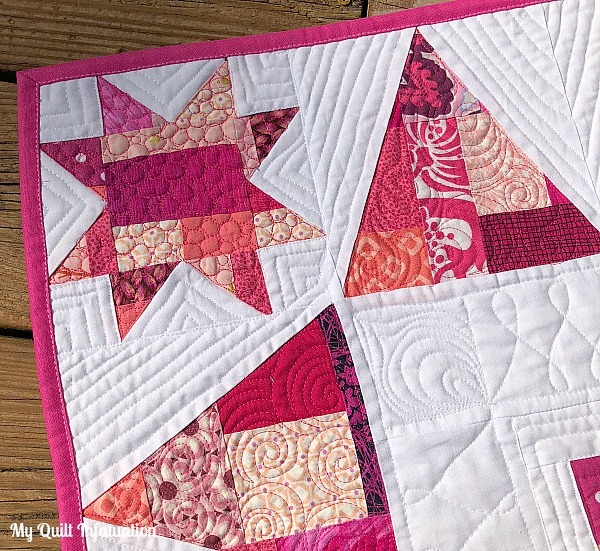 With the curvy edges of the scalloped border against the straight edges of the Greek Crosses, at first I was unsure how to quilt the negative space between the two. I should have realized that my very favorite free motion motif would be a perfect filler! I opted to quilt tiny, micro-stippling there. Just for reference, the spacing between the stippling lines is only 1/8-1/4". Even though I like the end result, the Square In Square blocks were my least favorite part of the process. Those square spirals took FOREVER, and I will say this- it's a good thing I'm okay with "organic" quilting lines. In the border surrounding the Square In Square blocks, I quilted figure-eight loops. This is actually the first time I've quilted this motif on such a large space, and I was pleasantly surprised at how easily it went. Rather than having the loops span the entire width of the border, I added an echoing line on the top and bottom to give the design a little more definition. Since I wasn't sure how to carry the loops around the corners, I decided to quilt petals there. The triangle border got quilted with tight swirls, and I added pebble quilting to the corner stars. I have quilted pebbles in very small spaces before, but never this much, and I'm pretty happy with them. Echoing lines give great definition to the outer edge of the quilt. 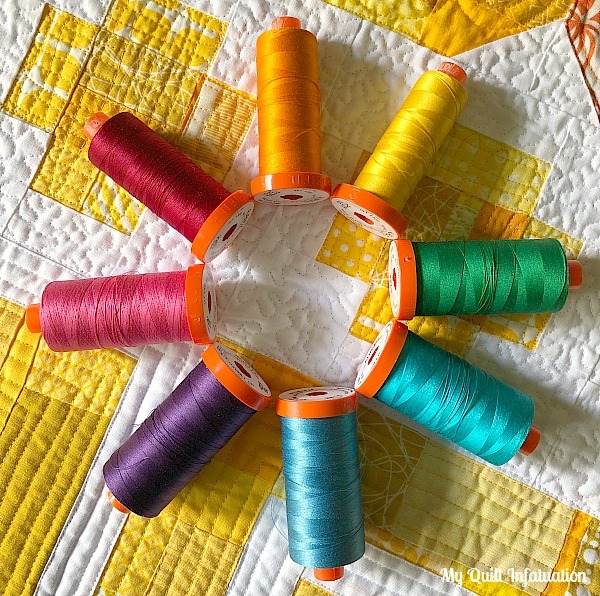 A rainbow of Aurifil 50 wt. thread complimented each color section perfectly (along with white, of course). Instead of using a consistent thread on the back, I always like to keep my top and bobbin threads the same, so there is a lovely rainbow on the back of the quilt as well! I pulled fat quarter pieces straight from my stash for the back. I arranged the fabrics as close to a spiral rainbow as possible, which proved to be somewhat difficult with such large pieces. I still enjoy the warm/cool effect created though. 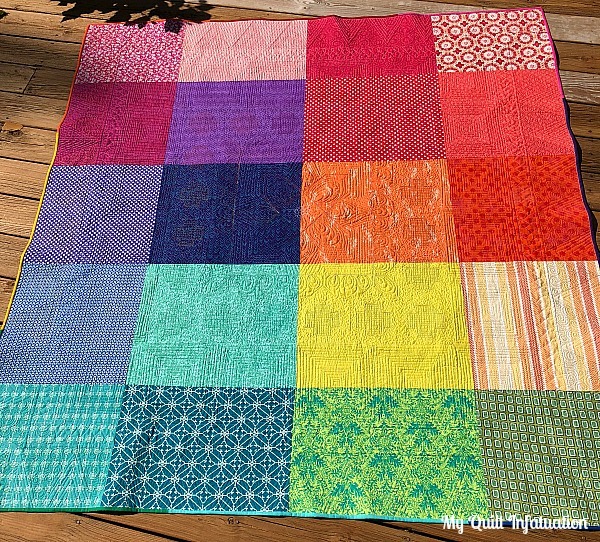 There was really only one choice for binding this quilt- a rainbow! Color-matched to each section, of course. Since I bind all of my quilts by machine, sewing them to the back of the quilt first, I had to really do some planning to make this happen. The rainbow of thread on the back of the quilt really helped keep me on track though! I am in love with the way this quilt turned out, and even more than that, I am really proud of it! This quilt finishes at 72" square. I am still working out the details, but I am considering writing the pattern and offering this as a Block of the Month QAL in 2019. I'm still thinking though the details, but I'll be sure to keep you posted! So so so lovely! 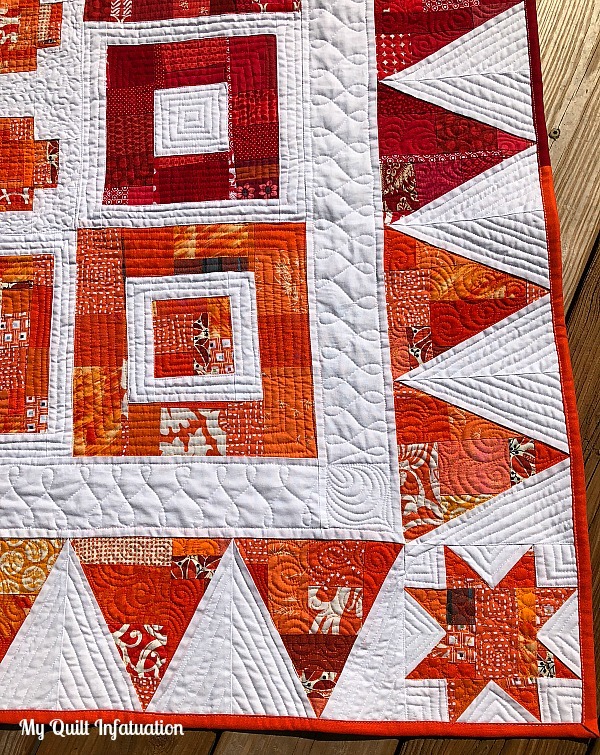 Love the scrappy look and love the beautiful quilting! 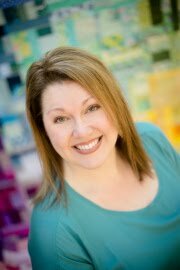 Kelly, that is a gorgeous quilt! Definitely an accomplishment - both the piecing and the quilting! 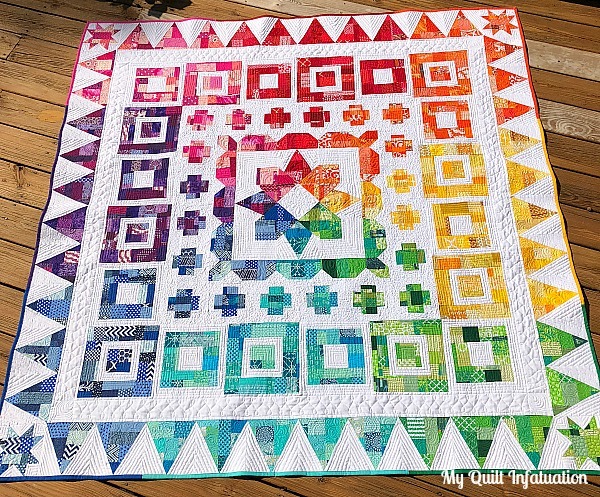 A lovely rainbow quilt! I like all your different quilting bits too, especially the organic quilting lines in the squareinasquare blocks. And what a clever way to do the binding, very effective! I love this quilt! 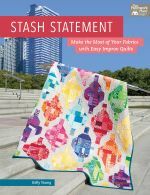 I have Stash Statement and can't figure out why it seems intimidating to me. A BOM or QAL would be fun for the piecing and quilting. So beautiful! Fmq really makes it shine! Totally gorgeous Kelly. So bright and that quilting is intricate and beautiful. The backing is awesome as well. 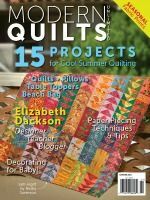 Wonderful quilting, for a such pretty quilt! 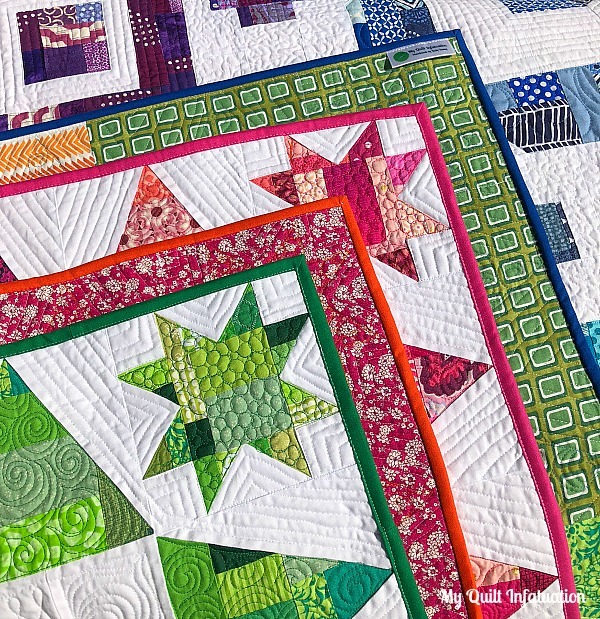 The quilting is grand….. great quilt. Your quilting is amazing. It's so inspiring! What a great finish Kelly! The quilting variety is simply amazing. This is GORGEOUS, Kelly! Truly a masterpiece, and I just love the quilting. 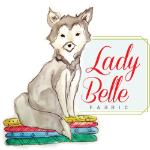 Remind me, are you quilting on a domestic machine or with a longarm? 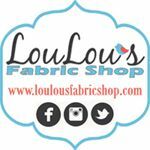 I'm curious because I'm about to quilt an outreach baby quilt and I'm thinking of trying cotton thread on my longarm for the first time. 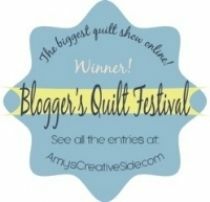 Wondering whether the 50/2 Aurifil like what you used is strong enough to handle the "rough love" of longarm quilting... :-) Congratulations on a truly spectacular finish!! All I can say is WOW and am exhausted reading the details of the machine quilting and in awe that you do it on a domestic. I can't imagine what you would do if you had a longarm. I love the idea of making crumb blocks and a BOM would be a perfect way to finally doing them. With my granddaughter's visit this week, I finished this month's CMM blocks and already pulled my fabrics for next month's snowball blocks and was tempted to make them using the crumb method but decided not to; BOM would be better. 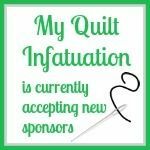 I already know there is no way I could ever duplicate your wonderful quilting on your medallion quilt. 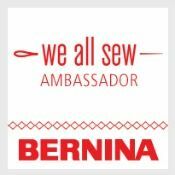 Hope you have a great trunk show! Lovely. I really, really like it. Oh, it's just gorgeous! Everything about it is beautiful, and the quilting is so intricate. This quilt is spectacular, please write a pattern for it. Love this quilt! It would be a perfect way to use up some of my scraps! I hope you do/post the pattern! 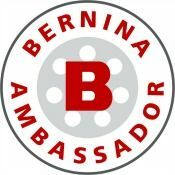 October Sales and Three Giveaways!